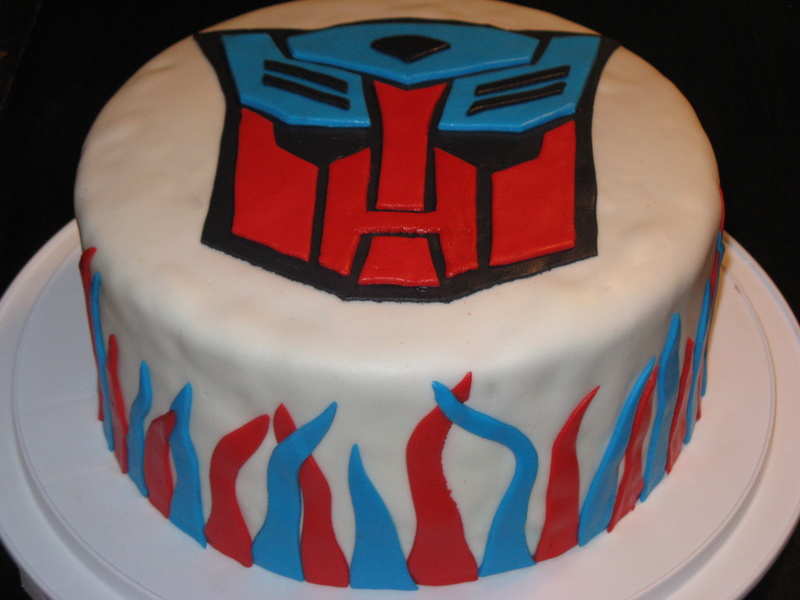 Transformers… well, not much more than meets the eye. | Cake, Baby! Transformers… well, not much more than meets the eye. 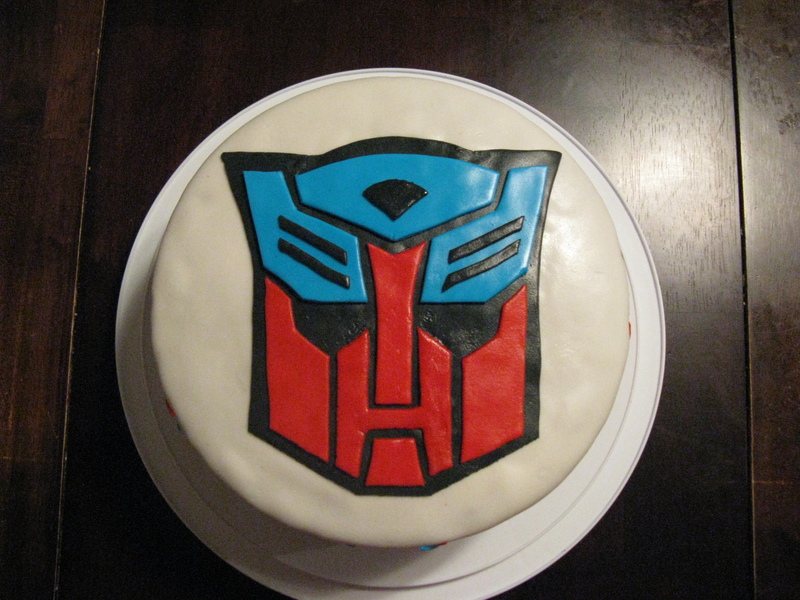 The face of Optimus Prime tops this cake for a little Transformers fan.